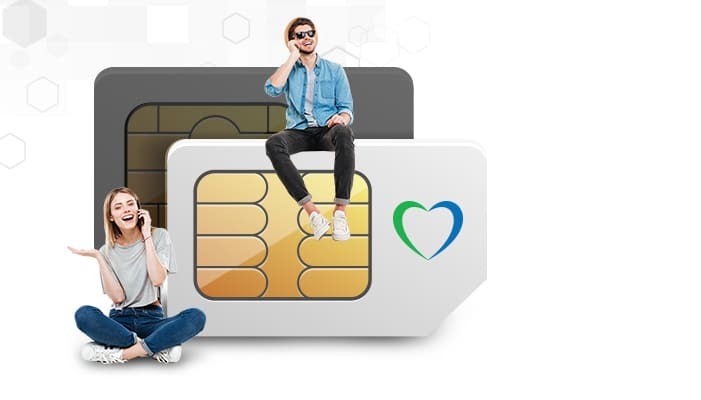 Bringing your current number to Lycamobile has never been easier before. 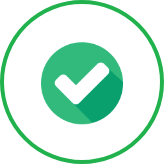 Call your current provider and ask for your Porting Authorisation Code (PAC code). 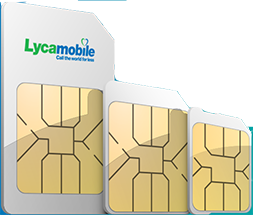 Fill our Online Porting Form and your existing mobile number will be replaced on your Lycamobile SIM within 2 working days. Please note: Lycamobile has porting arrangements established with the majority of UK mobile network providers. 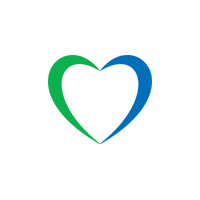 If you experience problems filling the form call Lycamobile customer care on 02071320322 for more help.